This stunning two bedroom apartment is available to let now in the popular Honduras Wharf. For this property Honduras Wharf, 14 Summer Lane. Honduras Wharf, 14 Summer Lane, Birmingham, B19 3SA more information. With modern bathroom and contemporary fitted kitchen, this spacious apartment is offered furnished and is short walking distance to Snow Hill station and the Jewellery Quarter. The apartment offers contemporary fitted kitchen in an open plan living area, two double bedroom and bathroom with shower over bath. The Apartment also boasts double glazing, gas central heating* and has superb secure communal entrance and use of an integrated intercom system, the property is accessed by stairs or lift. With a modern grey theme throughout, the kitchen offers integrated appliances. 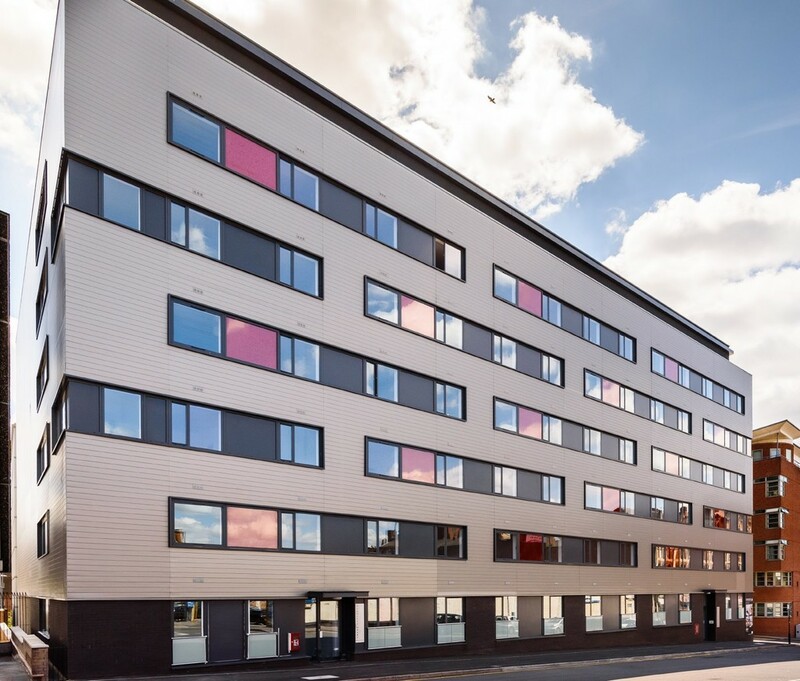 Honduras Wharf is a contemporary residential development located on the cusp of The Gun Quarter and Jewellery Quarter and is within short walking distance of Snow Hill Station, the Central Business District around Colmore Row, with further fantastic public transport links nearby. Honduras Wharf, 14 Summer Lane Location. The schools surrounding Honduras Wharf, 14 Summer Lane.